Our summer camp was a blast. 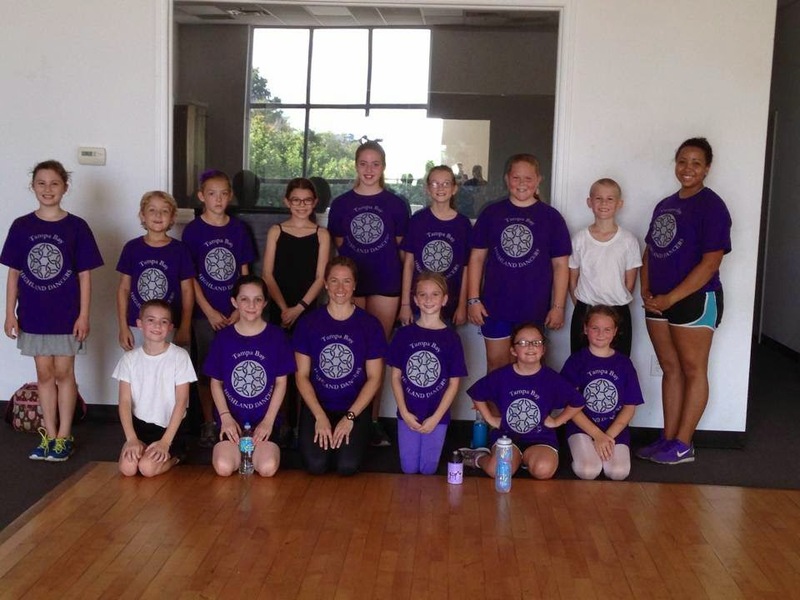 The June camp included dancers ages 7+. In one week we were able to fit in 15 hours of instruction time. Our activities included Highland Dances; National Dances; strength and conditioning exercises, ballet technique and an introduction to modern dance. Miss Miranda is our resident ballet instructor. She took the kids through a series of exercises to improve their technique. We begin all Highland Dance classes with a ballet barre warm up, so our students are becoming quite familiar with dance terminology. The favourite exercise by far is leaping. The kids look forward to it! We still need a little work on our ballet turns, but they’re coming along. Check out the video of dancers practicing their turns! Highland Dance is extremely athletic. Miss Nicole came in to camp to work on strength and conditioning with us. 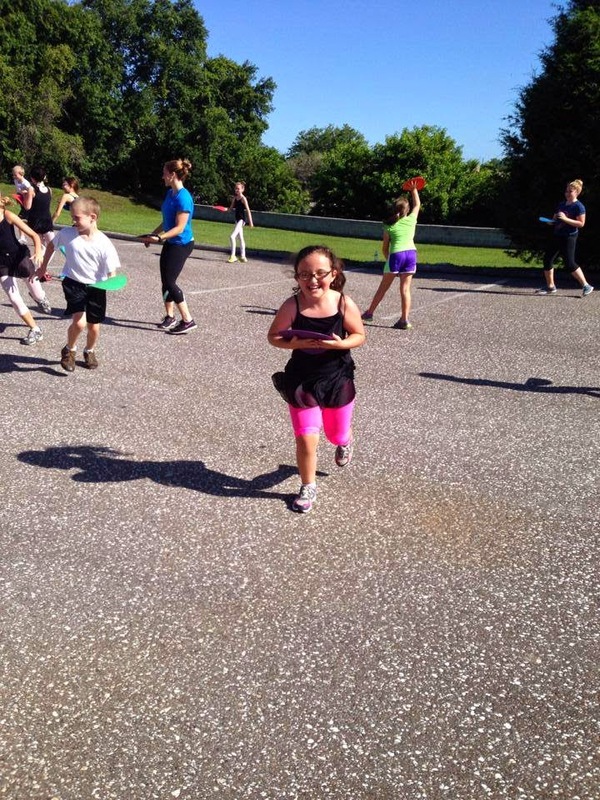 She did a great job of mixing fun and challenging exercises. One game we played was “Pizza Delivery”. The kids had a blast and so did the instructors. Here’s an action shot of the fun! In preparation for our annual tea party, the students learned some Scottish country dances. The gentlemen politely asked the ladies to dance and they ladies either politely accepted or declined the invitation (the “polite” part took a little practice). In the video you can see the dancers practice the Gay Gordons. All in all summer camp was fun and educational. It was a great way to get a lot of instruction in before our dancers head out for summer their vacations.